Now available for lease! 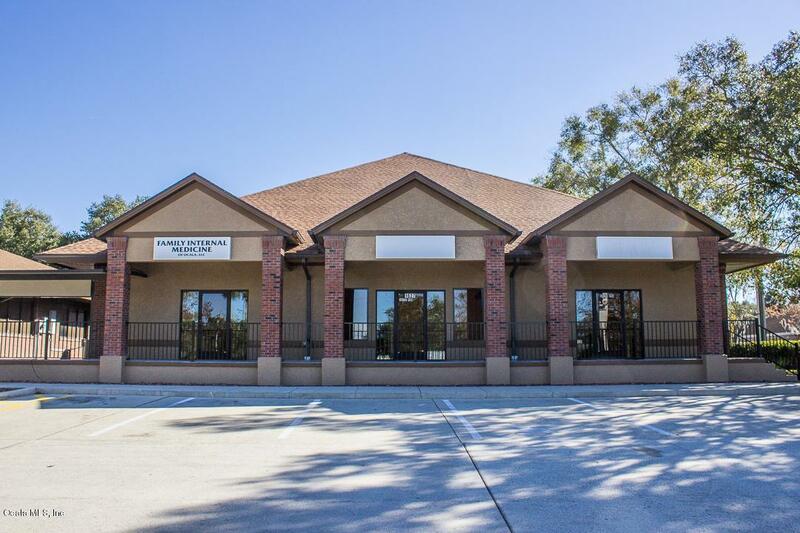 3268 SF 2018 Class A medical space, featuring plus-sized exam rooms, large reception, and upstairs executive offices with private bathroom with shower. 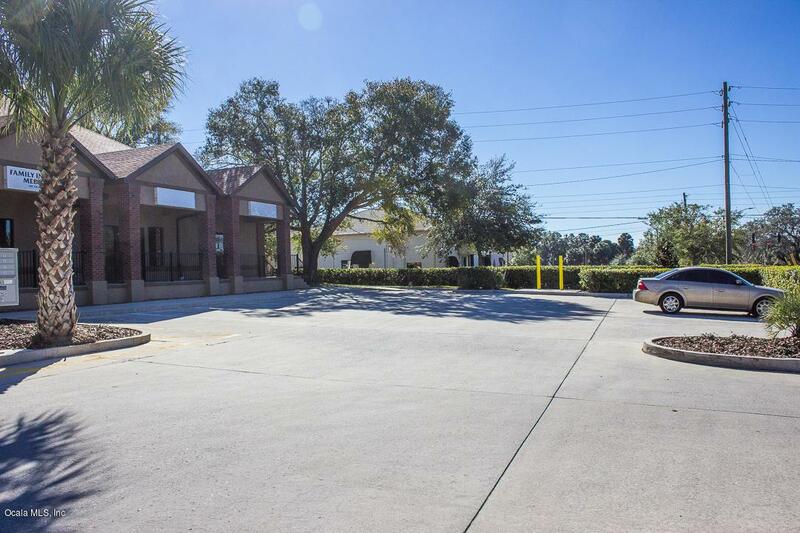 This location would be perfect for your practice. 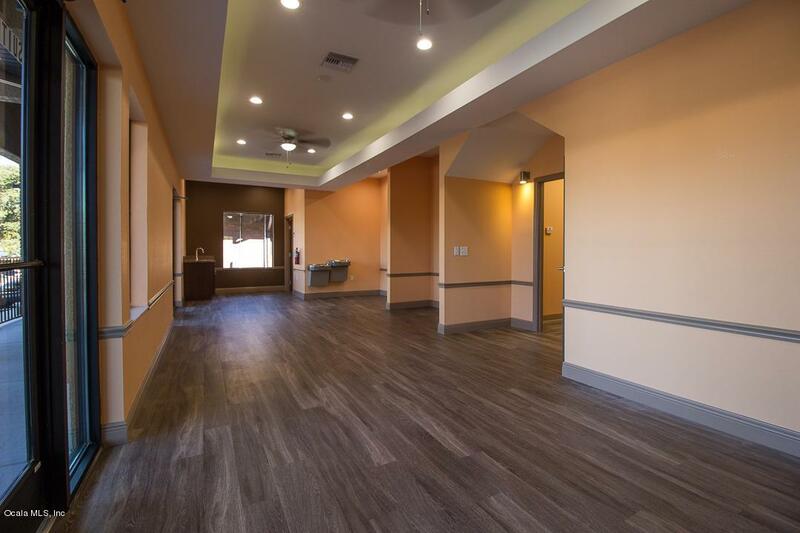 100% ADA compliant and turnkey. No previous tenants so all fixtures are new. 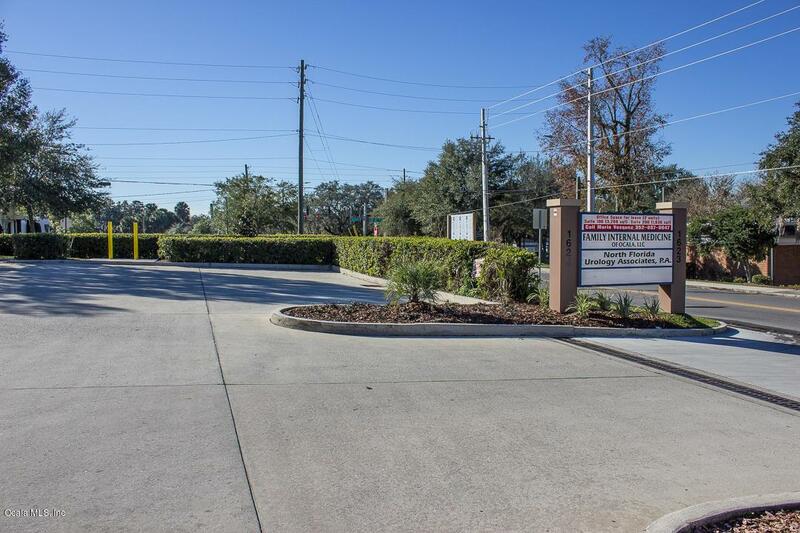 High visibility off of SE 17th street and one minute from Ocala Regional Medical Center and Advent Health hospital. Floor plan attached under documents.